Put her on and go! 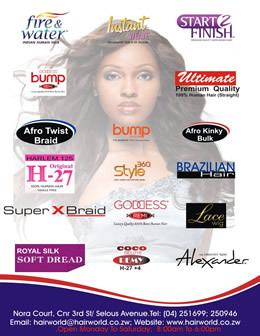 Supra is advanced synthetic fiber for higher quality synthetic hair. 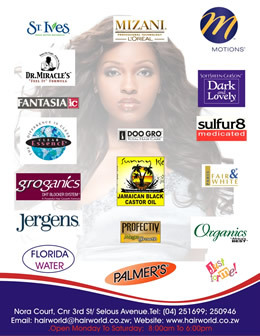 Advanced synthetic fiber for higher quality synthetic hair. Total Cap. Secure fit with combs. Elastic Band for Comfort. Contoured Ear. 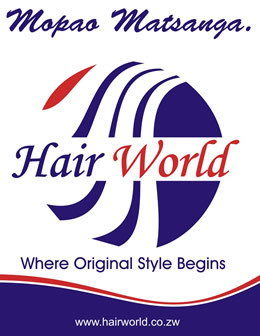 Simple and easy style Half wigs are a great alternative if you need a great style in only a little amont of time. Not sure what a half wig is?